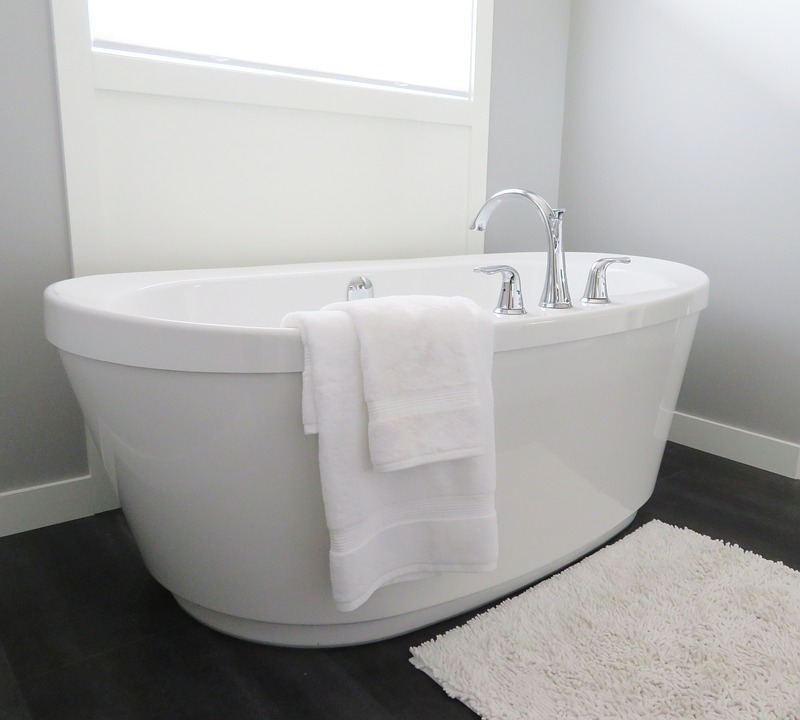 Adding a bathtub with jets to your home is a great way to add a little luxury to your everyday life. From soothing sore muscles to calming the mind with a relaxing soak, jetted tubs have many benefits. But just like many of the other items in your bathroom, they can also harbor bacteria and have significant soap scum build up as a result of bubbles, body oils, and soap. Even if you can’t see it, it’s important to clean out the jets of your bathtub regularly to ensure that they continue to function properly and to ensure that you’re actually bathing in clean water and not with gross germs. 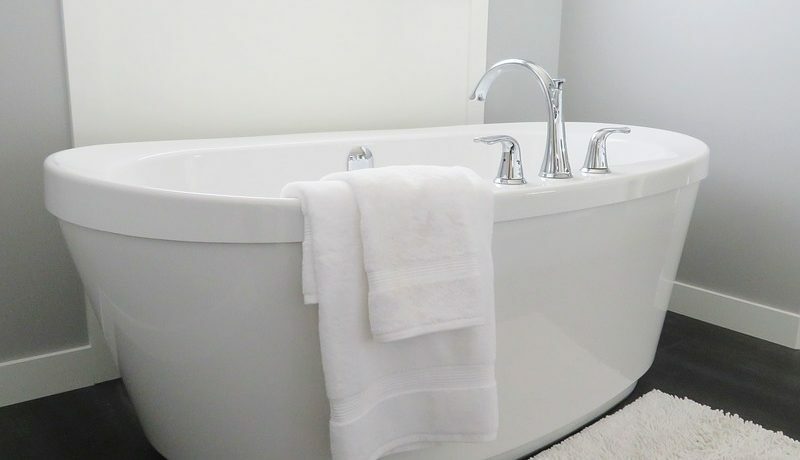 It’s a good idea to avoid using certain products in jetted tubs — such as baby oil and bubble bath — to reduce the amount of buildup to begin with. and to refill the tub with warm water and then run the jets for 15 to 20 minutes to clear them out after each use. But even the most cautious homeowners will still need to do a deep clean of their jets once per month if they regularly use their bathtub. This requires just a few simple steps. Fill the tub with hot water to at least three inches above the height of the jets. Add two to four teaspoons of powdered dishwasher detergent (or another low-foaming disinfectant). For a deep clean, you can also add up to one-half cup of bleach. Run the jets for 15 minutes, and then turn off and drain the bathtub. Refill the bathtub with cool water and run the jets for another 15 minutes. Drain again, and your jets should be free and clear of all the soap scum and germs that you’d rather not have joining you the next time you settle in for a relaxing bath.